What will it take for us to be in sympathy with the universe? To sense and know that every being and aspect of this world is a part of us. Systems like communities and organizations are in deep Sympathy. The components of the systems - people, beings, processes, products, technologies - are all in deep harmony. 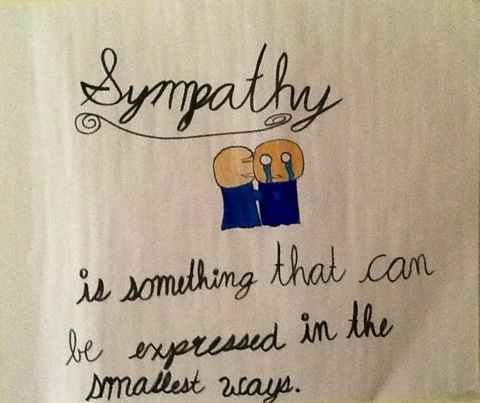 So, how do we express Sympathy? Carl Jung speaks of Synchronicity as the result of the universe's desire for sympathy with herself. David Brooks calls Sympathy - "the ability to fall into a rhythm with those around you and thrive in groups". Sympathy with the universe, is part of our being. Like you, I hold the space for all of us.